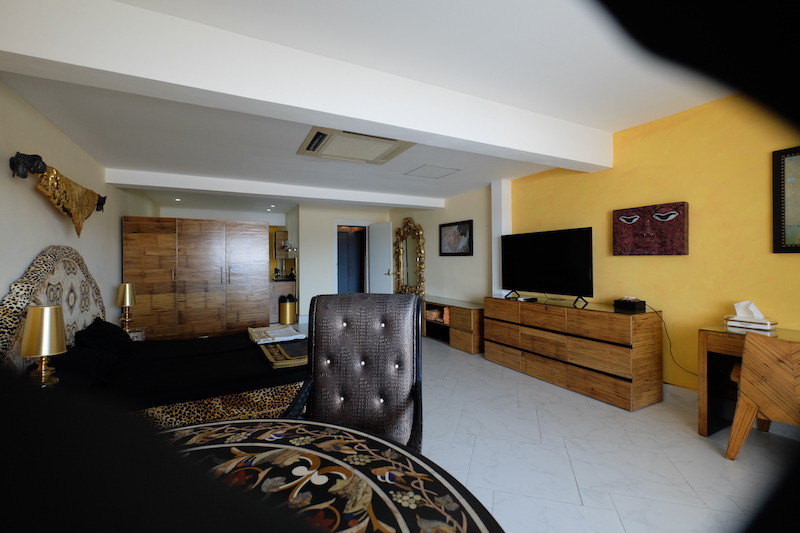 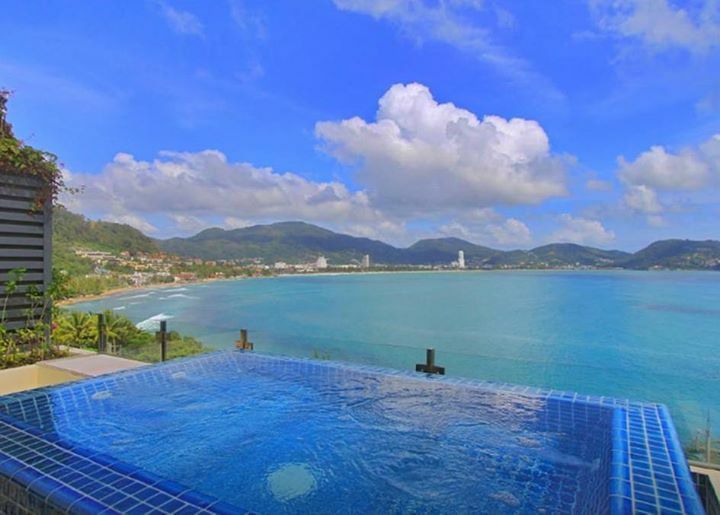 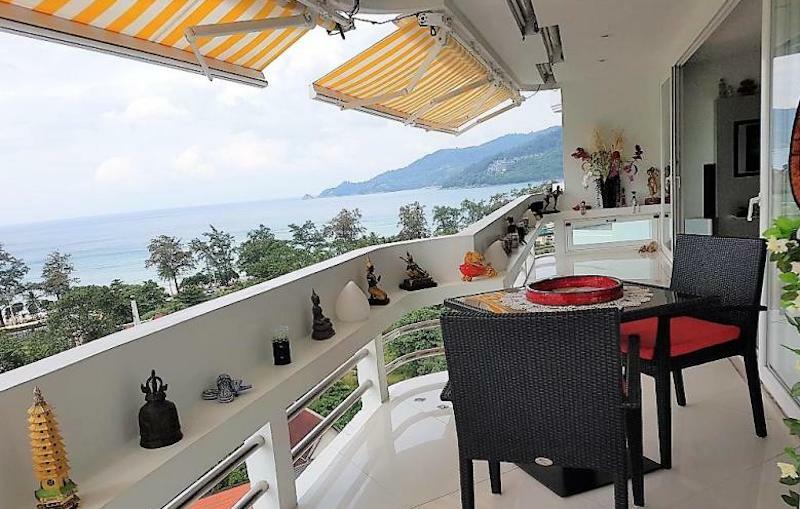 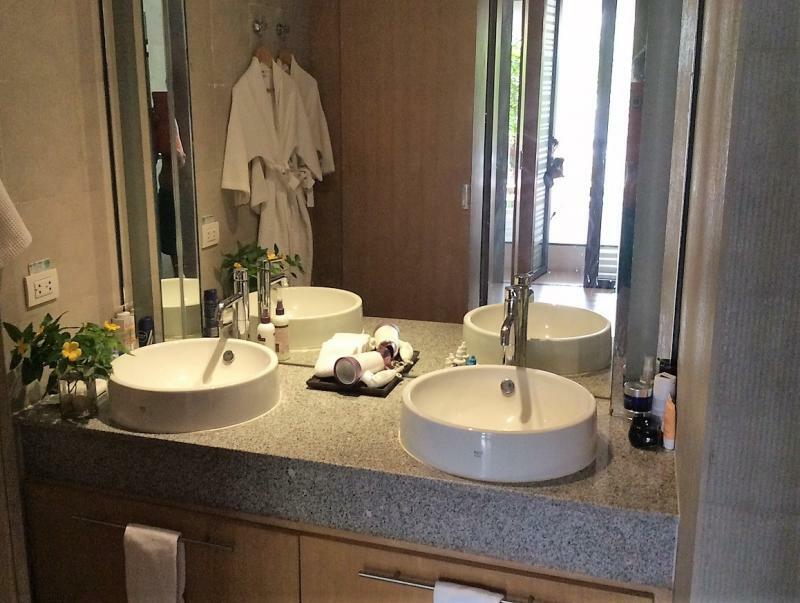 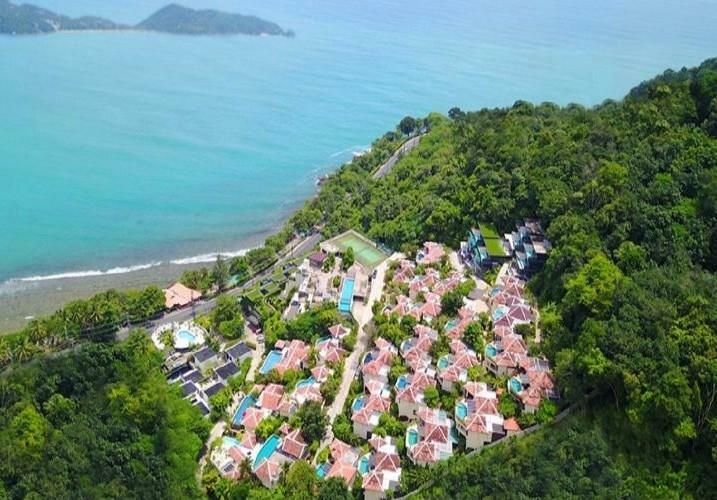 JFTB Thailand Real Estate is pleased to offer to Sell this charming Sea View 1 bedroom condo with private jacuzzi and garden in Kalim. 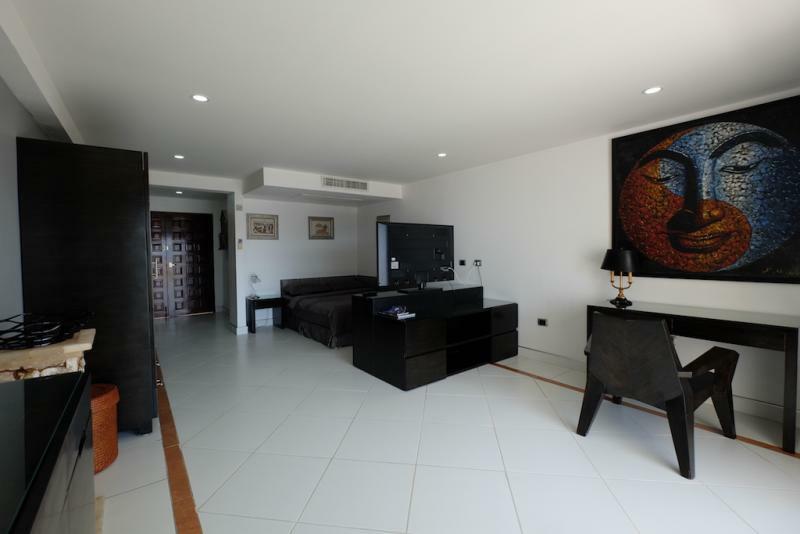 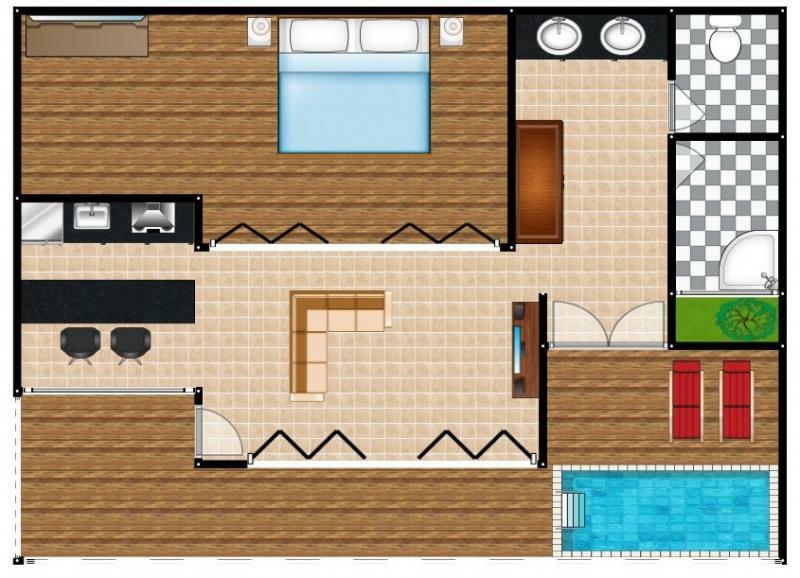 This 1 bedroom apartment provides an open kitchen, a separate bedroom with ensuite bathroom, and a luxurious living room/dining area. 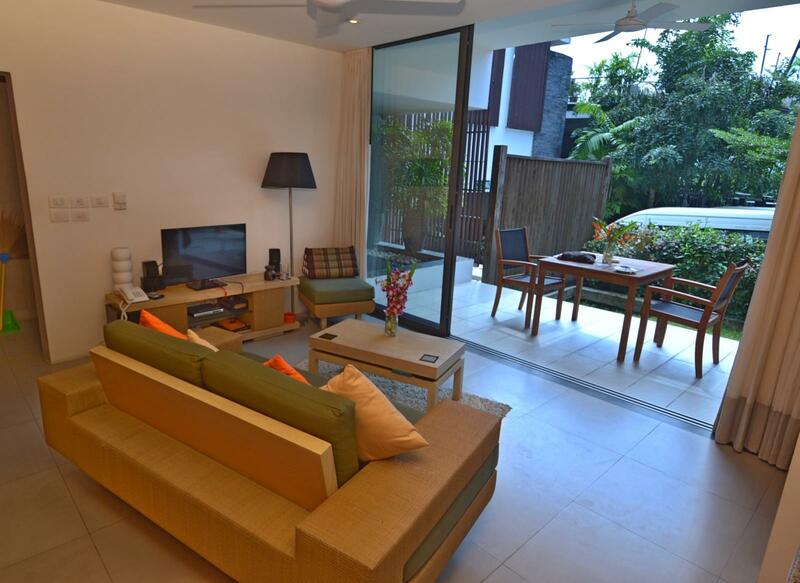 The terrace and garden extend the living space and take full advantage of the sea views. 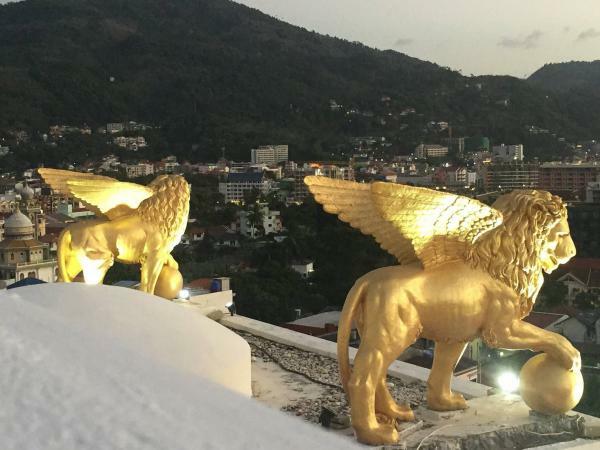 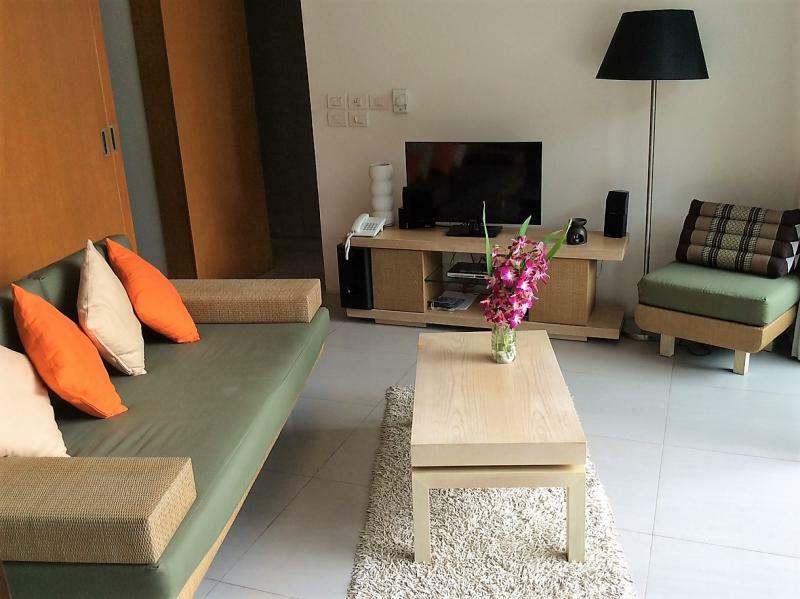 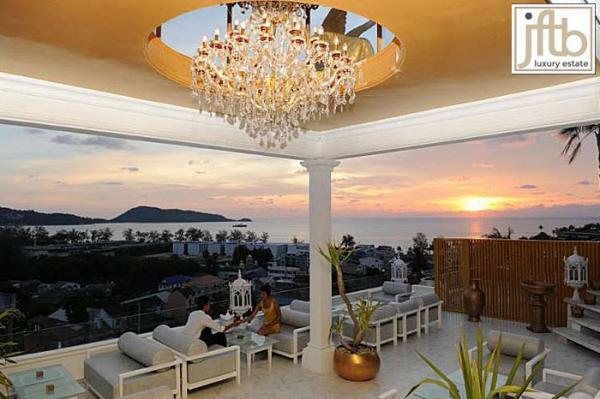 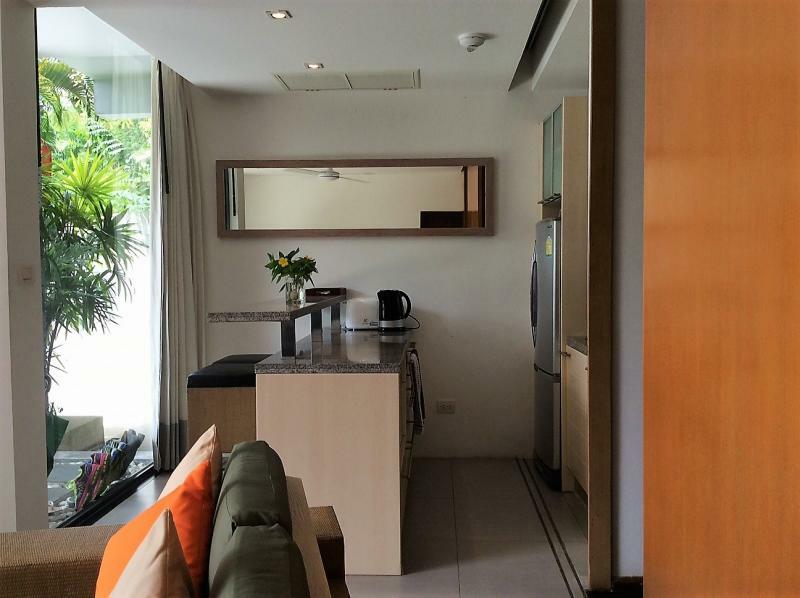 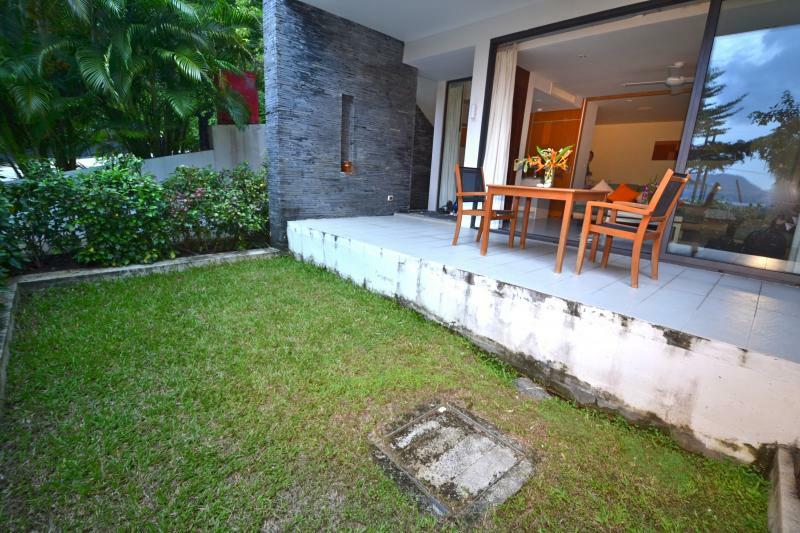 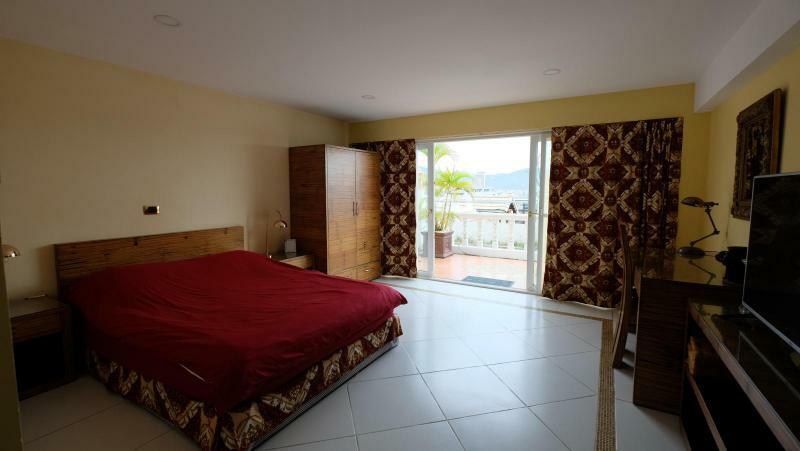 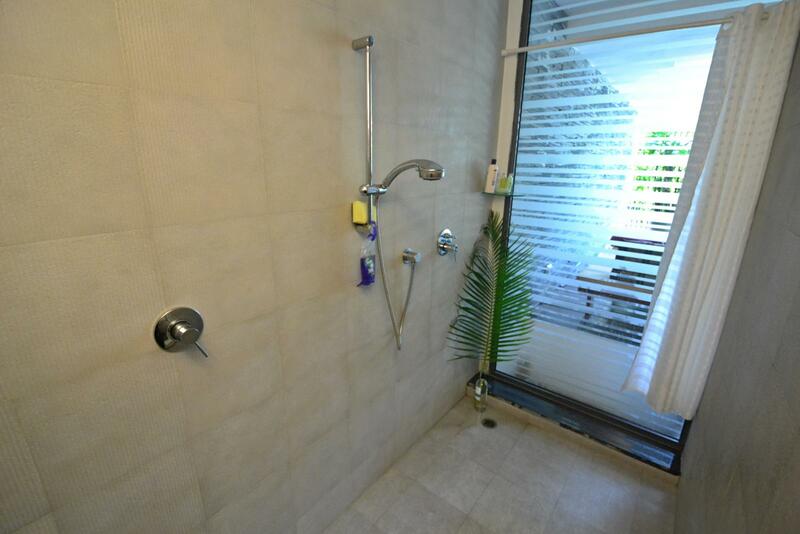 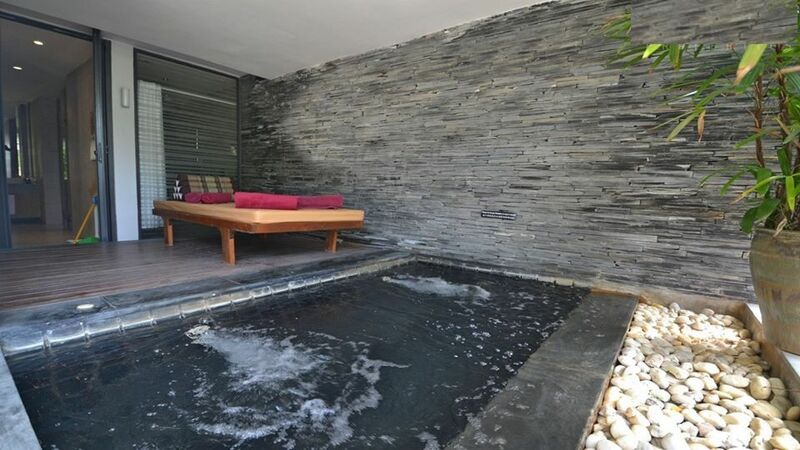 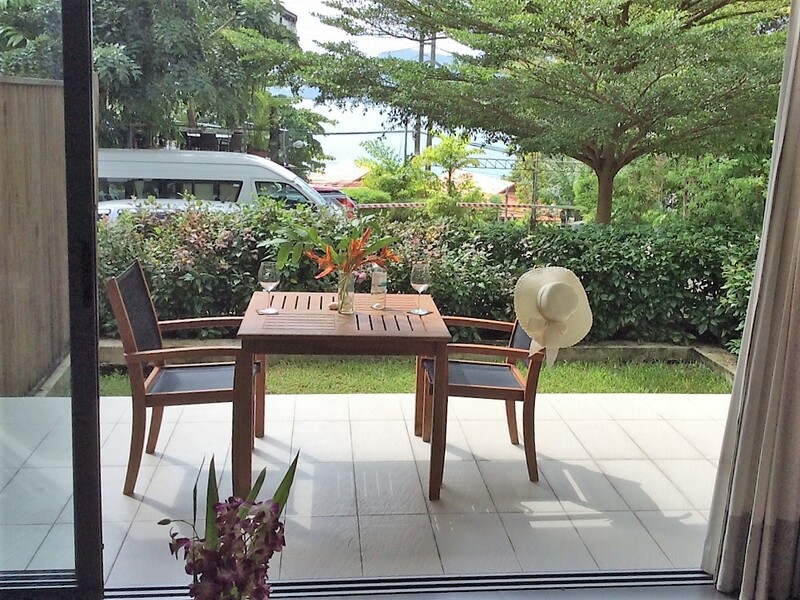 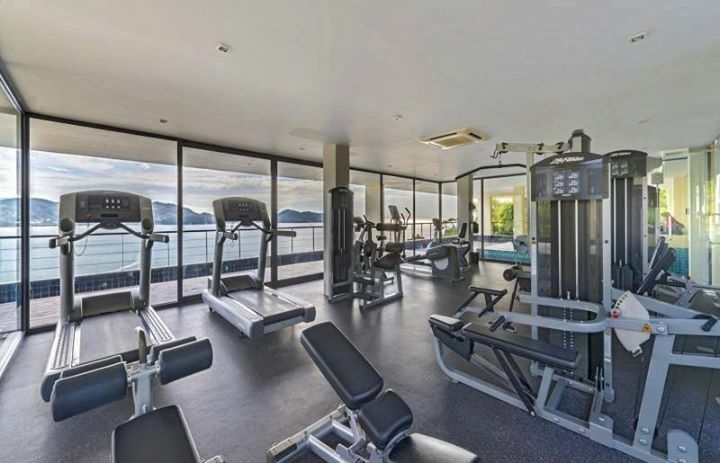 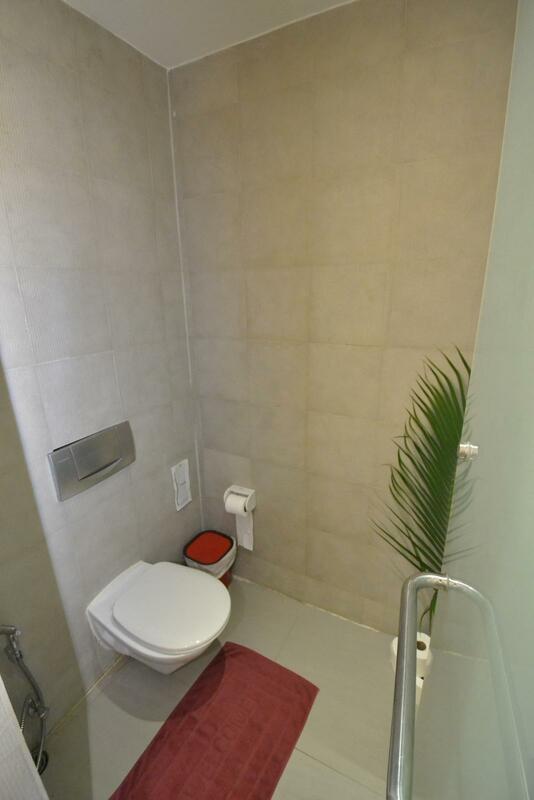 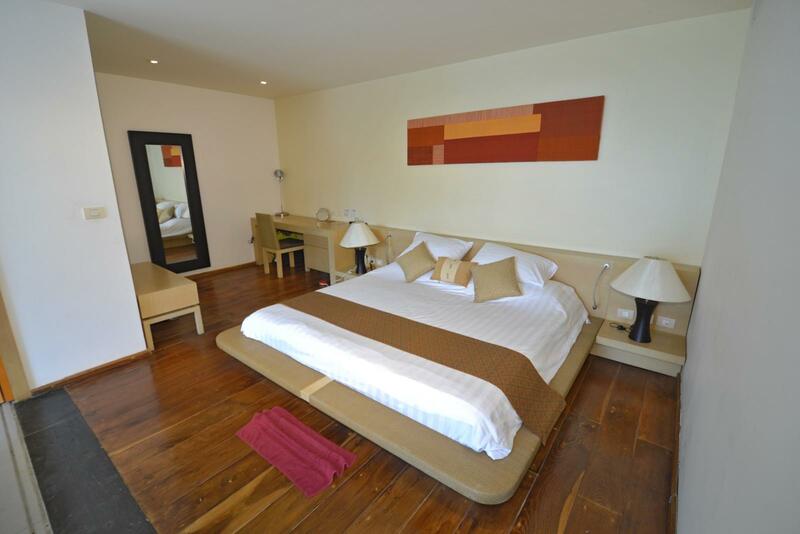 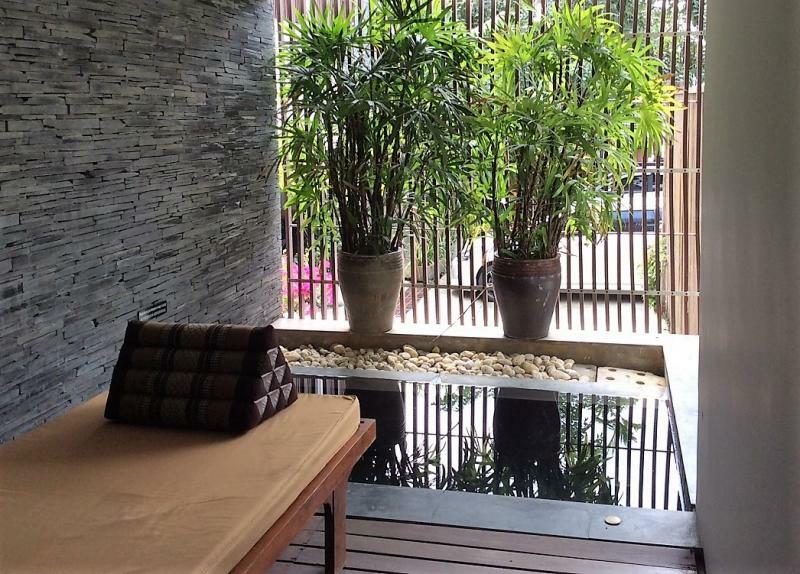 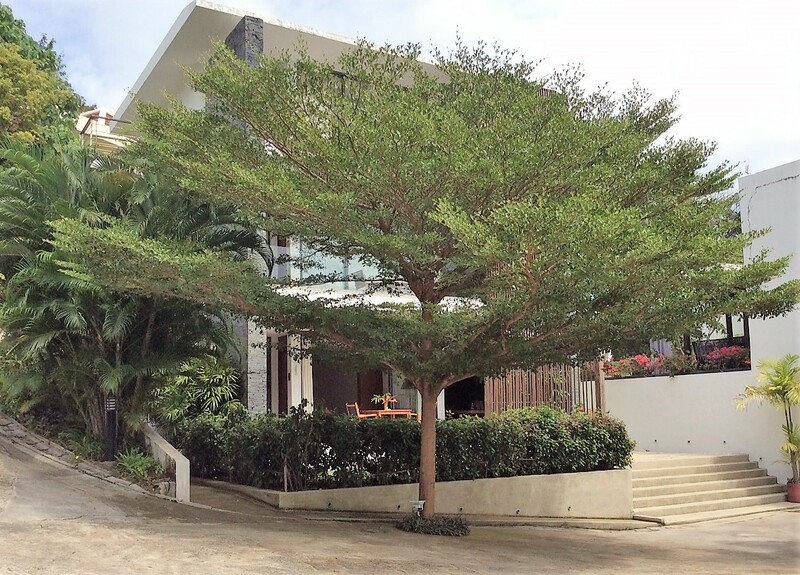 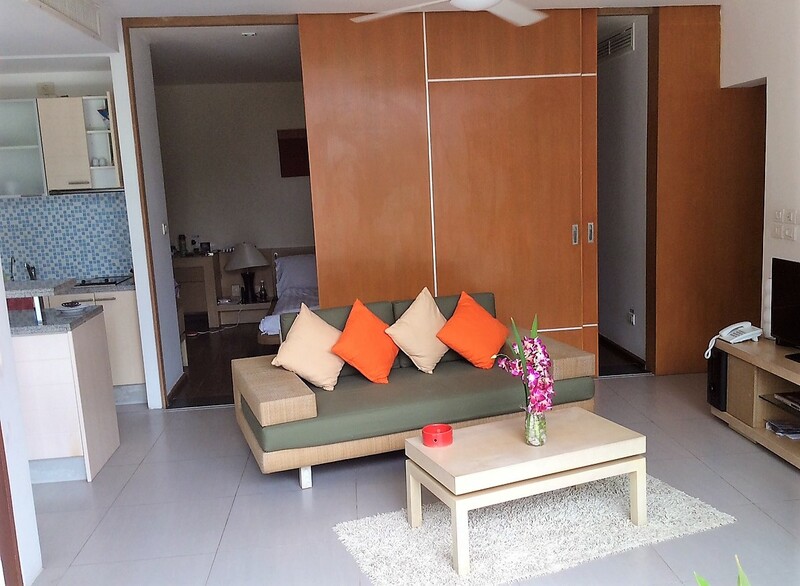 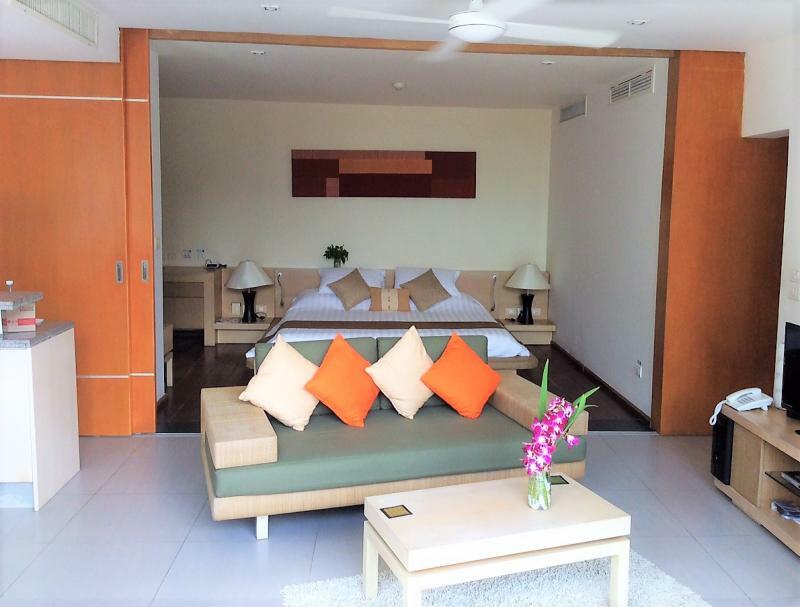 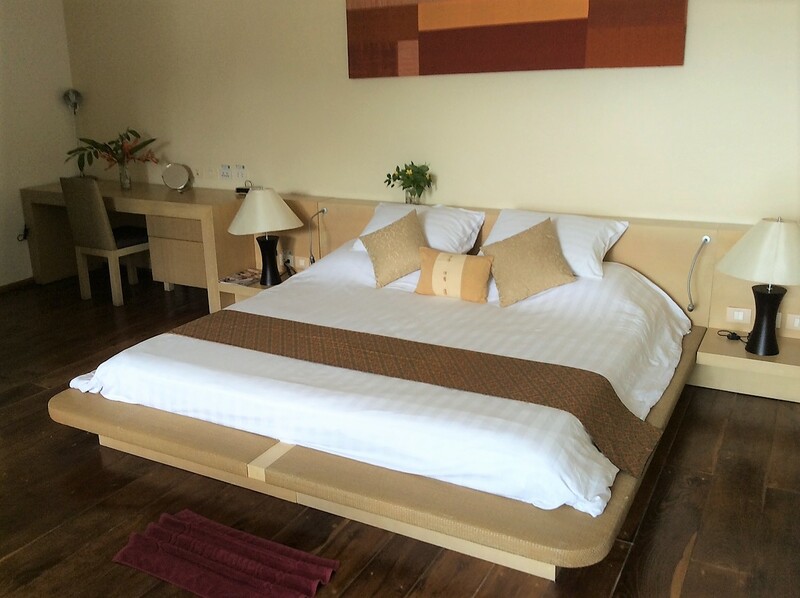 Ideal and quiet location at just a few minutes to Patong Beach. 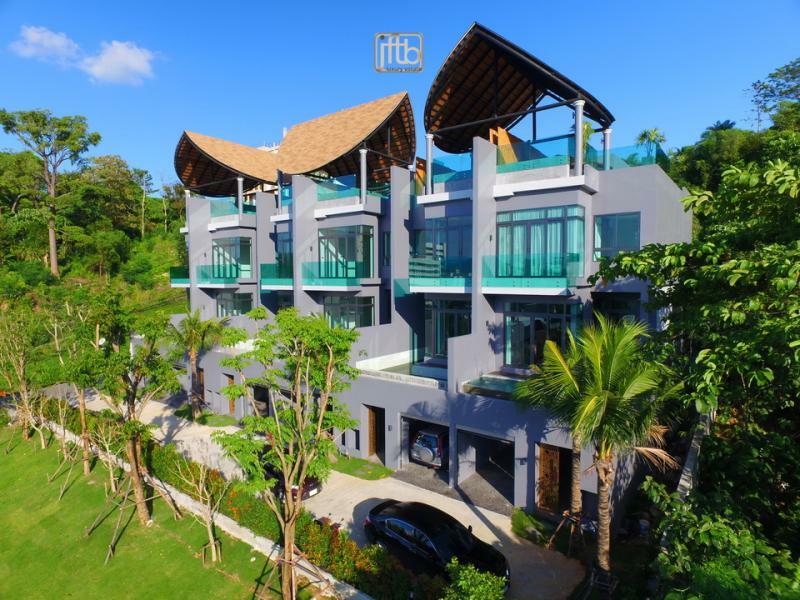 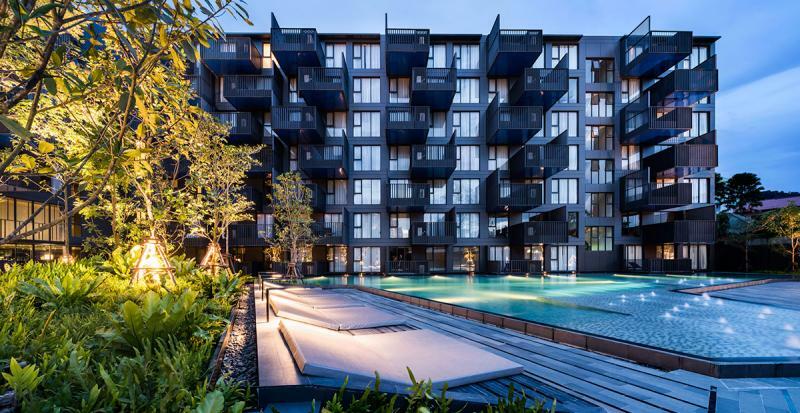 Indochine is a small residence provides a Fitness Center, 24 hour security, an infinity pool and a famous restaurant on site. 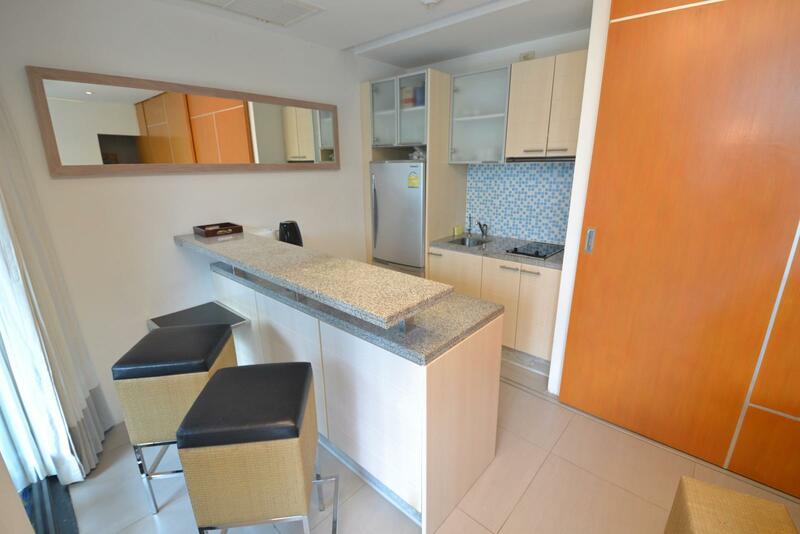 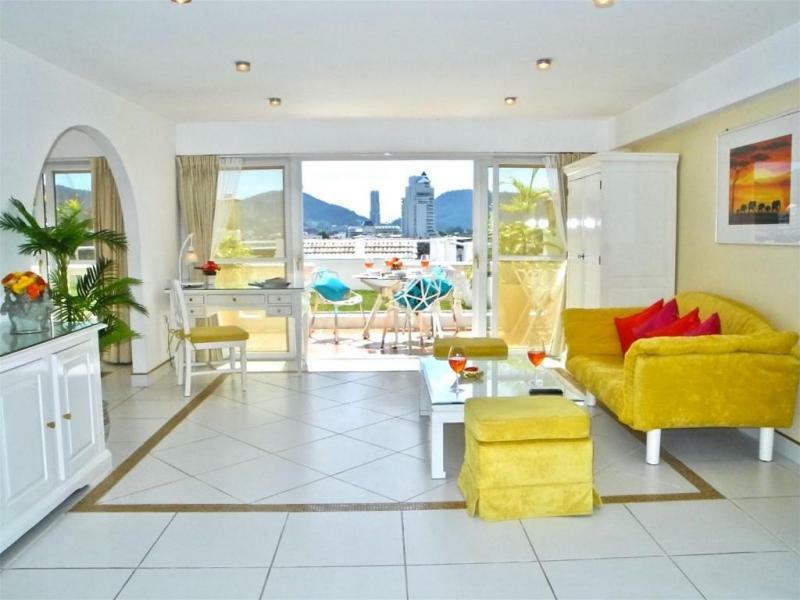 An ideal spacious condo for a holiday home, main residence or investment for a very cheap price!